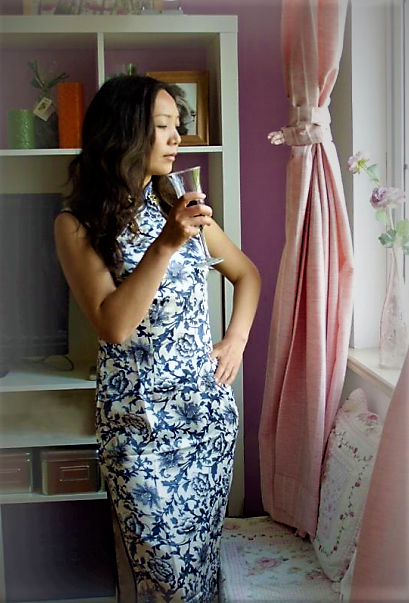 Si Yuan is a female professional painter, living in Shanghai. 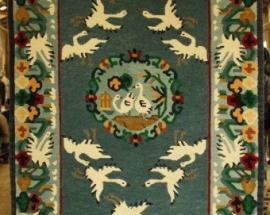 She graduated from Art Institute of the Hulunbeier College in 1990. Graduation works won an excellence award in 1900. Took participate in the First Network Painting Contest of Dream of China and Pangu and won the Excellence Award. 6000 artists all over China had attended this contest. Took participate in the Art Exhibition of “The Color of Lotus” with other three artists at Zhujiajiao Shanghai in 2015. Si Yuan already won different kinds of art awards many times and her works had been collected by the collector from all over the world. Moreover, her works had been included in《Contemporary Art》and《Contemporary Art Yearbook》, more than 100 medias had exposure her art, such as Xinmin Evening News, China News, Arts Culture Daily, China Daily, Sina, Sohu, Phoenix Magazine, Xinhua Arts International and Artron etc. 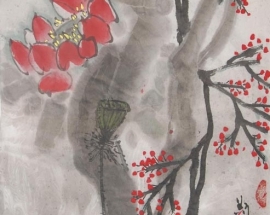 Siyuan, as an outstanding representative of the female painters in modern Chinese art, she holds a clear female perspective and looks at the world with the eyes of the other half of men. 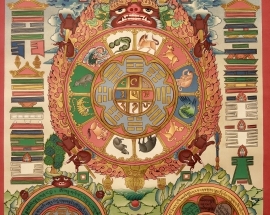 Her signature artwork of Maternal Totem–Valley of God’s Charm, series been known as a thinking model of Chinese Art. 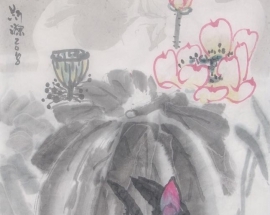 Love 4Flowers- is hand *painted by Si Yuan in the year 2018. The size of the painting is Size 69cm×34cm. 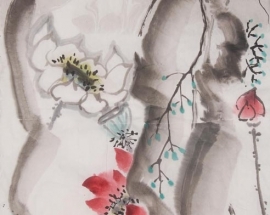 The material used in an artwork is RicePaper. 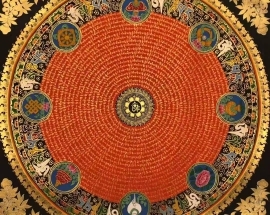 The painting is available without a frame. 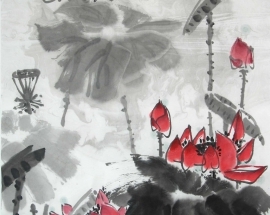 Love Flowers-3 is hand *painted by Si Yuan in the year 2018. The size of the painting is Size 69cm×34cm. 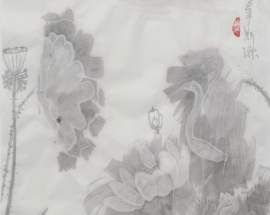 The material used in an artwork is RicePaper. 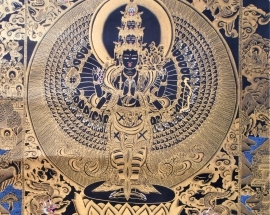 The painting is available without a frame. 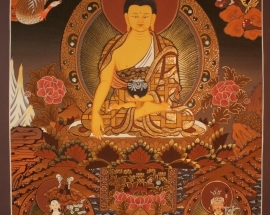 Rice Paper is the material used in the paintings. 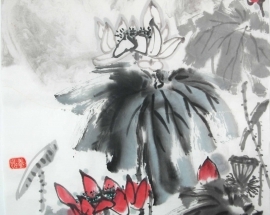 Lotus Series-10 is painted by Si Yuan, in the year 2015. The size of the painting is 69cm×34cm. 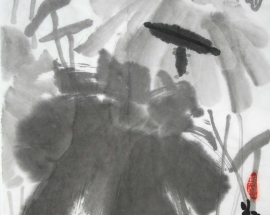 Lotus Series-9 is painted by Si Yuan, in the year 2018. The size of the painting is 53cm×34cm. 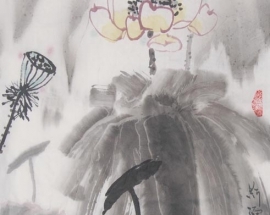 Lotus Series-8 is painted by Si Yuan, in the year 2018. The size of the painting is 50cm×34cm. 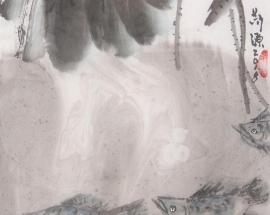 Lotus Series-7 is painted by Si Yuan, in the year 2018. The size of the painting is 69cm×34cm.